I love October. 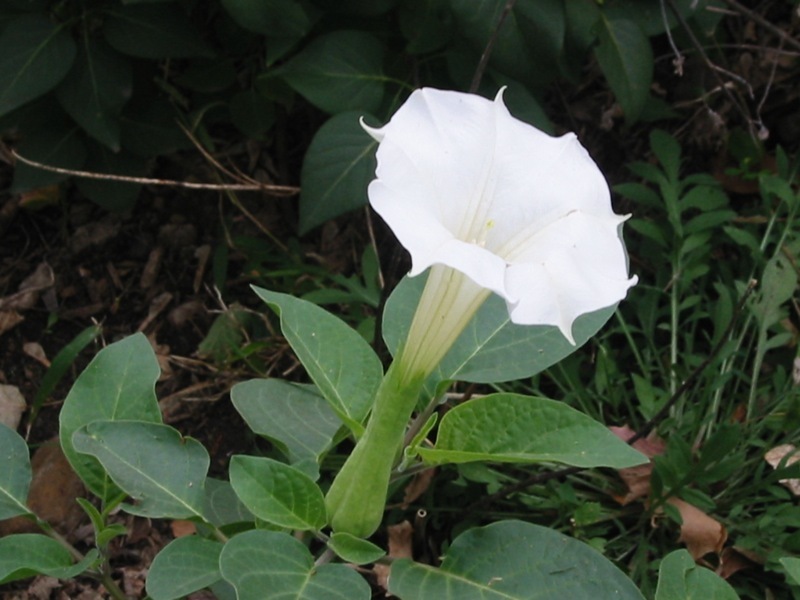 There is datura in bloom, along my walk to work. Also still blooming here, in the yard: Ozark sundrops, alyssum, wax begonias, cosmos, cleome, and even my Golden Wings rose. Shockingly, this year, my rosa glauca has held onto its leaves past August. It didn’t flower at all this year. It’s an odd but beautiful plant.